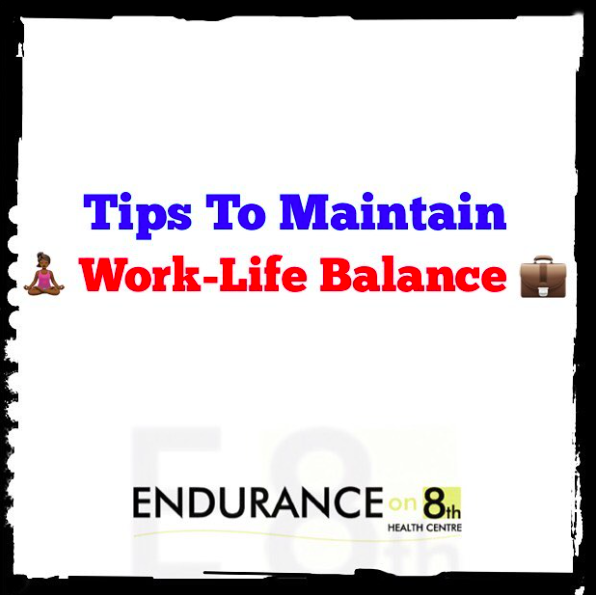 Are you looking for ways to improve your work-life balance? 🌟Focus on the present. Don’t worry about what you aren’t doing, spend quality time on the task at hand and/or quality time with family/friends. 🌟Get organized and always set a schedule for the week. Plan times for exercise, family, work, etc. and the best times where you can truly focus on those areas of your life. Also plan a reward for meeting your deadlines. 🌟Plan exercise and/or creative activities into your week to keep you energized. Disaster strikes when we are emotionally or physically drained. 🌟Make time to enjoy friends and family. We need some level of human interaction to prevent the maladies that accompany isolation and deprivation. 🌟Discuss your expectations for work-life with your friends and family. 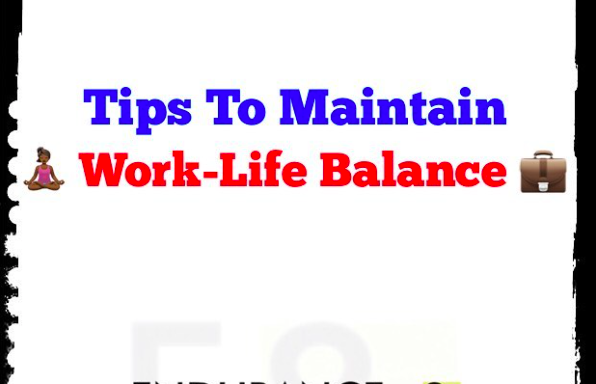 That way they know when to expect your full attention and how to help maintain balance. 🌟Learn to say no to new initiatives that overcrowd your schedule. 🌟You are not perfect, so don’t beat yourself up if the schedule goes sideways. Your focus should be on learning from all of your experiences and balance, not being the best day planner. 🌟Ask for help if you are overwhelmed. 🌟Need more help? Contact us for health & wellness plans or injury management.